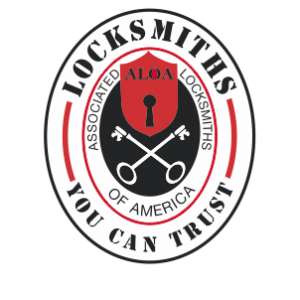 AA Smith & Sons Lock and Safe, LLC is the premier locksmith company for all your lock and security needs. 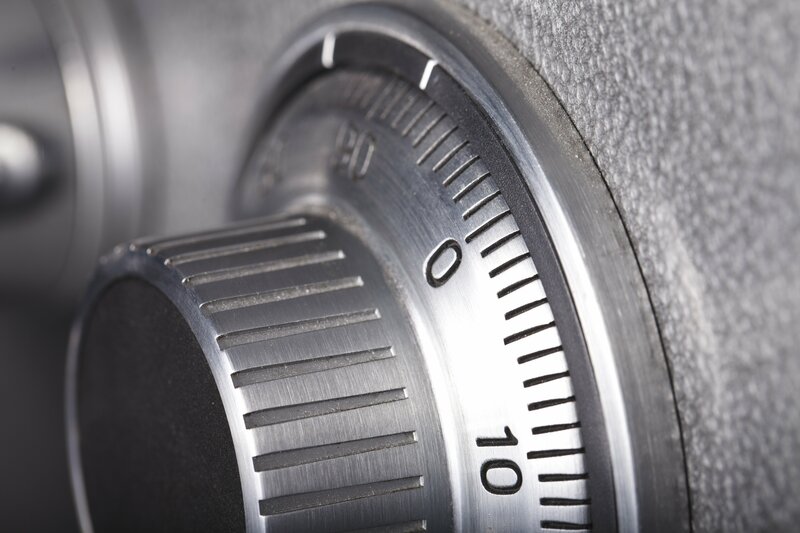 We are a full service locksmith company serving Ocean and Monmouth County, New Jersey. 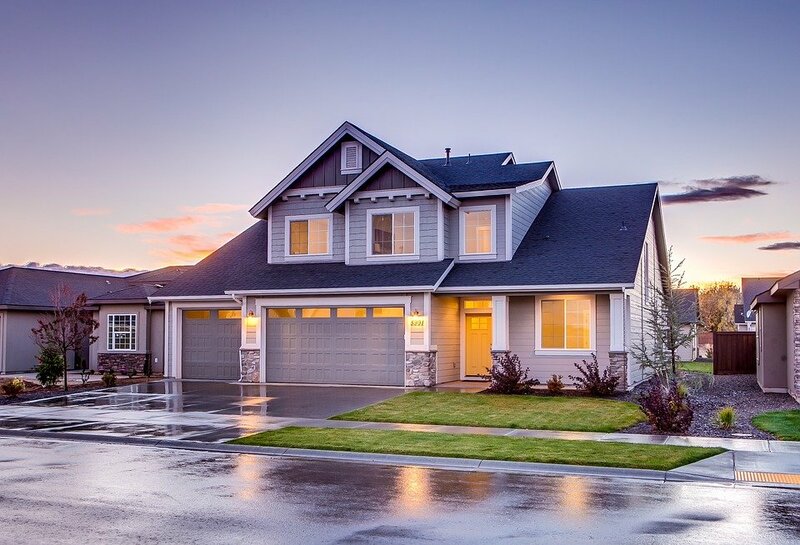 As a family-owned and operated business with over 35 years of experience, we take pride in providing locksmith service that is second to none. 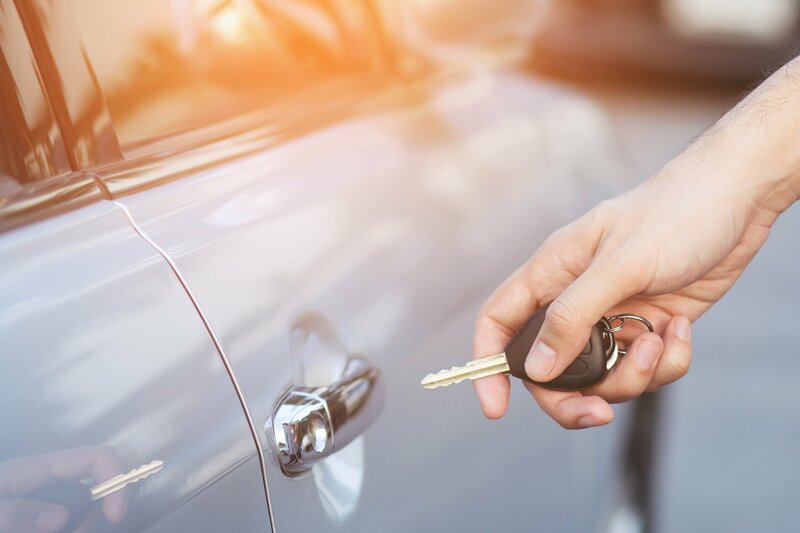 We know the importance of not only securing your home or business but always having access to your car and other valuables. 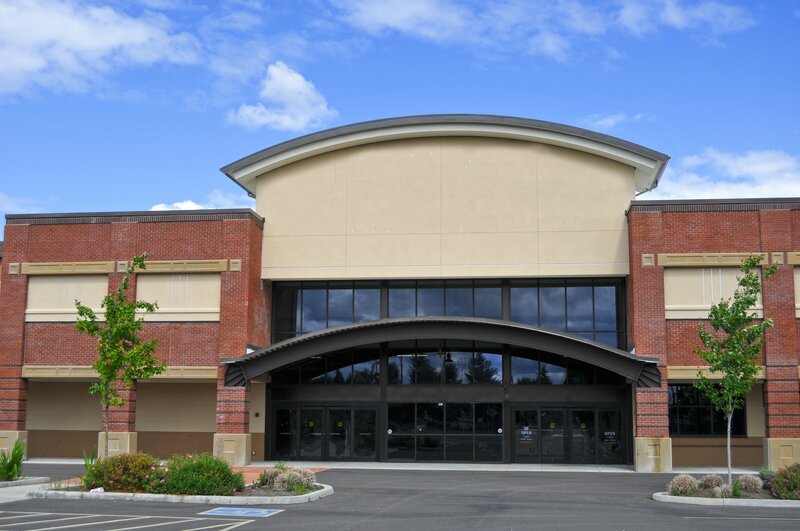 We NEVER use subcontractors because our number one priority is giving you the best possible service. We sell, service, install and repair all types of locks, doors and hardware for your home, business, automobile or safe.